JamaSMS.com | Download Jamasms Mobile App. 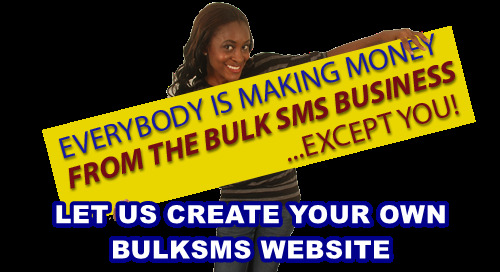 Best and Cheapest Bulk Sms Website. 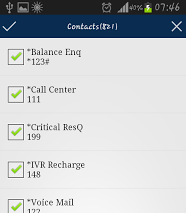 Bulk Messaging to Phone Contacts Just Got Super Easy! 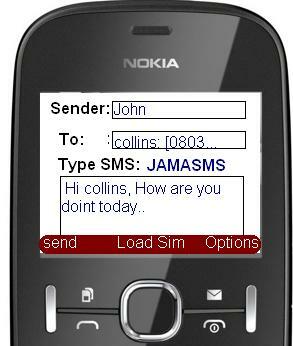 DOWNLOAD MOBILE APPLICATIONS TO SEND SMS DIRECTLY FROM YOUR PHONE, Easy and Fast. Available for Android and Java Phones. 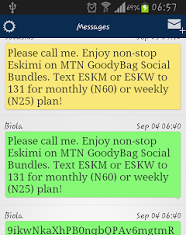 Send SMS Directly to your SIM and Phonebook Contacts. 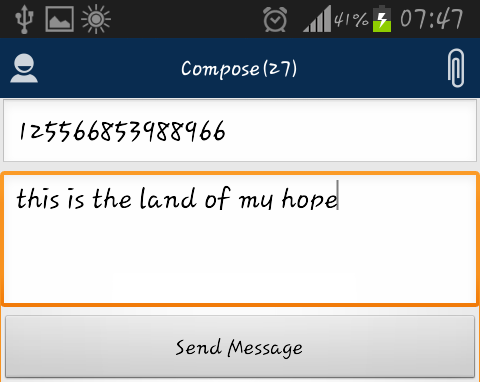 Send SMS to Text (txt) file, upload.